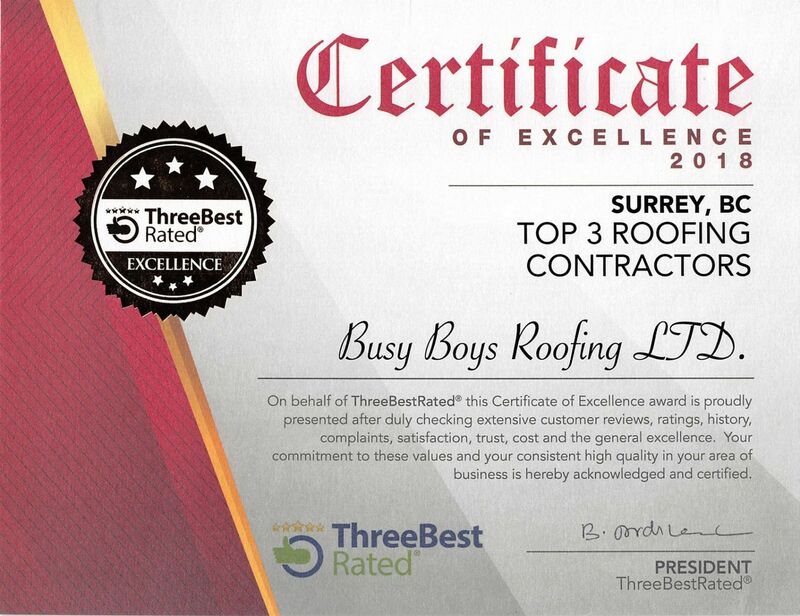 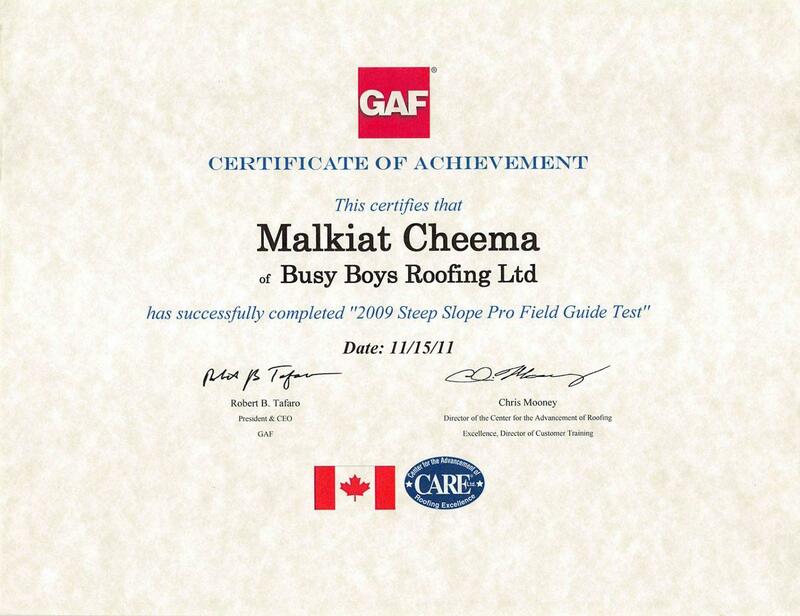 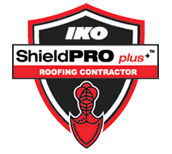 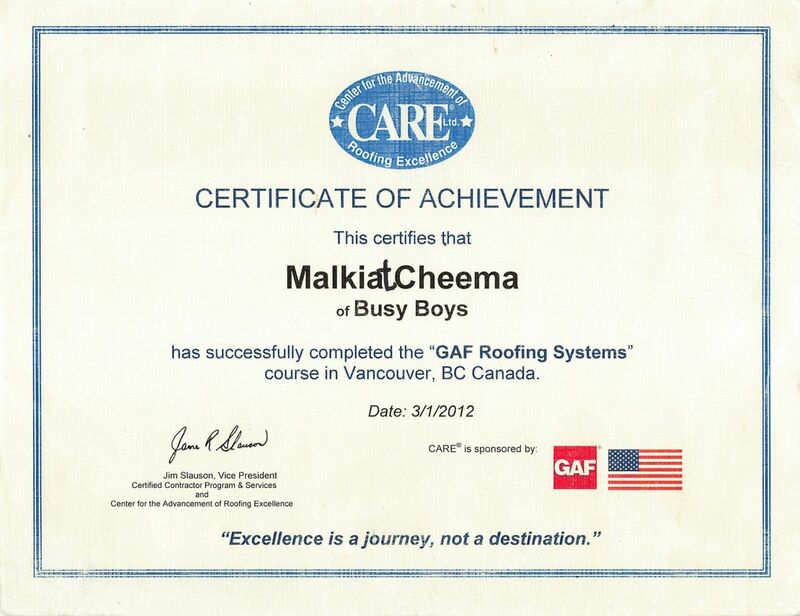 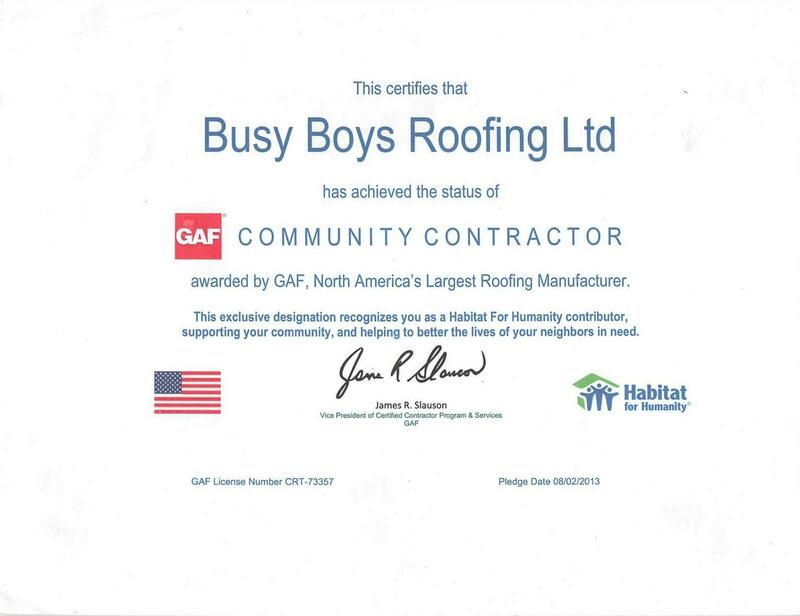 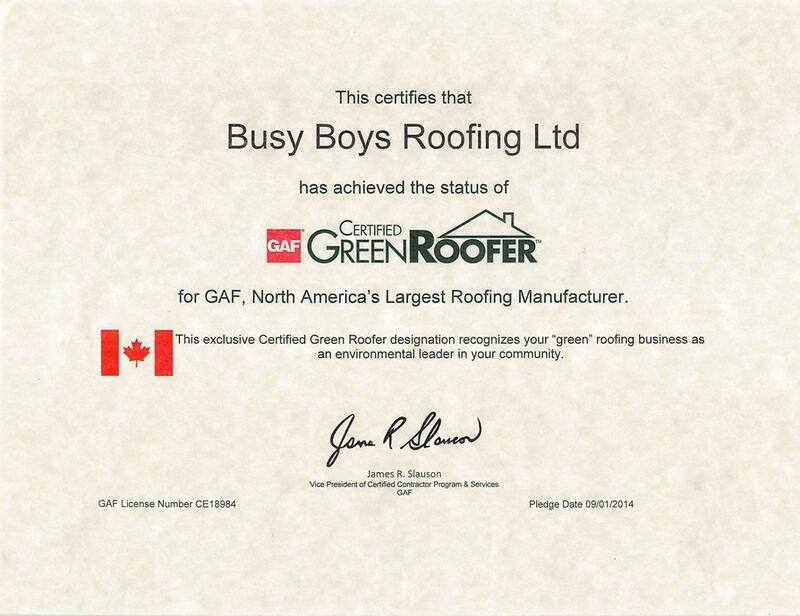 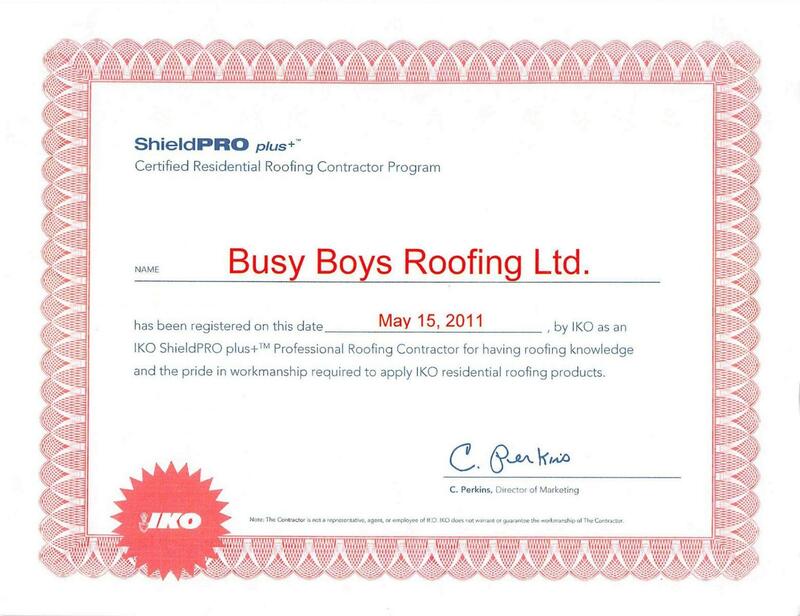 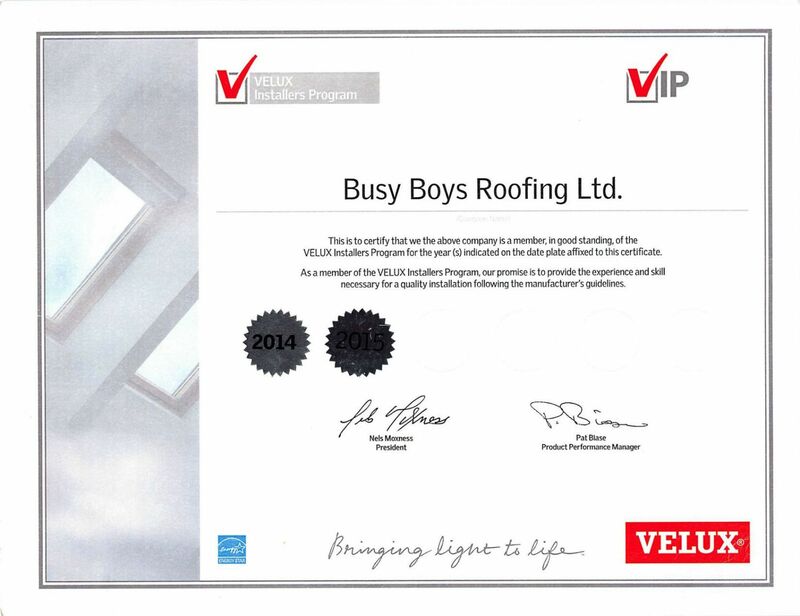 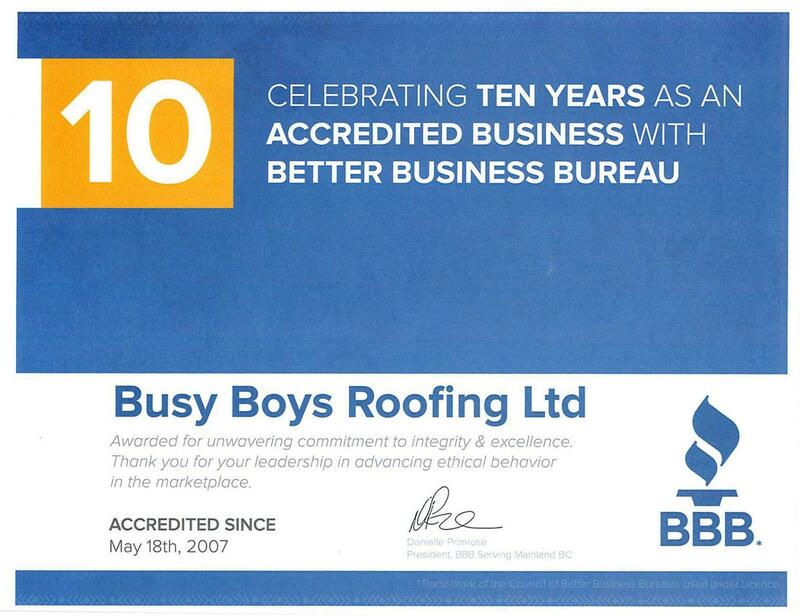 Busy Boy Roofing is proud to be pro certified with multiple roofing brands. 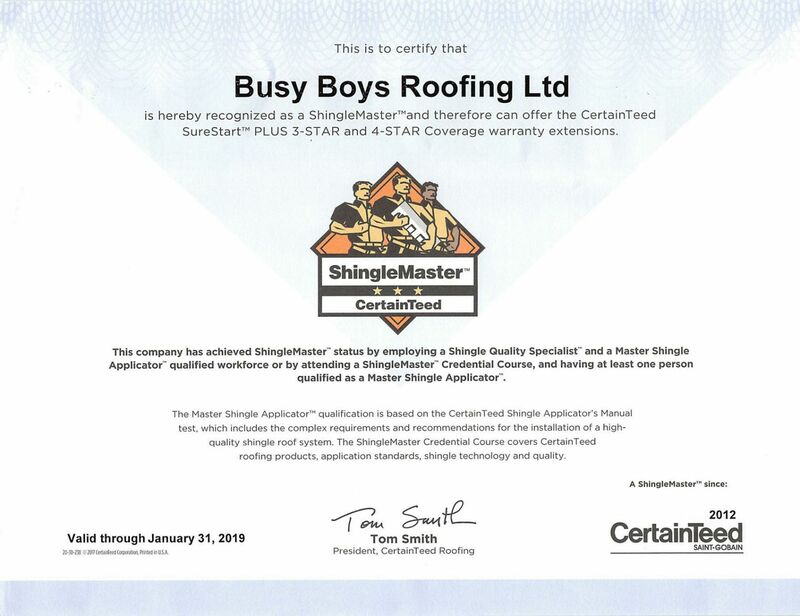 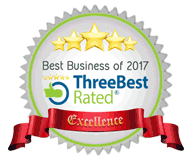 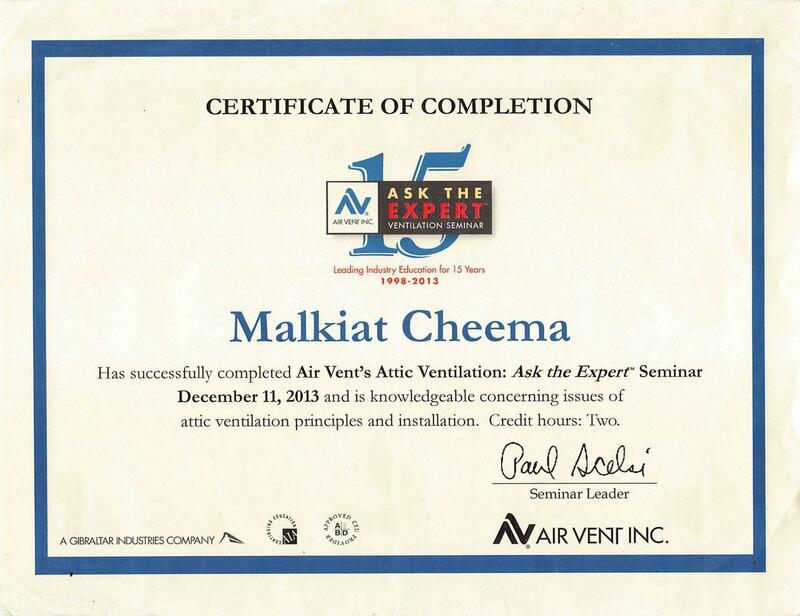 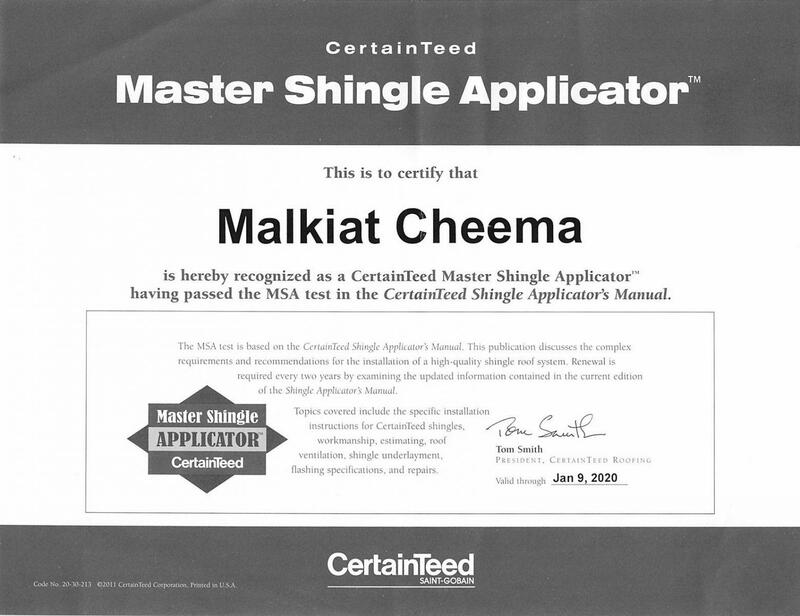 Review our certifications below. If you have any questions feel free to call us (604) 418-5500.